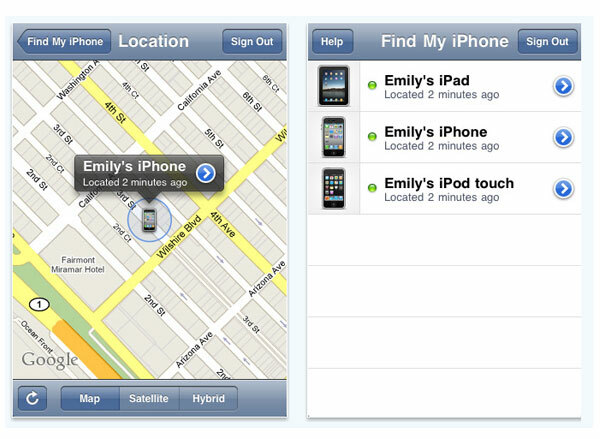 Apple have just launched their new MobileMe interface as well as a updated ‘Find My iPhone’ app, that helps you locate your iPhone or iPad when lost or stolen. 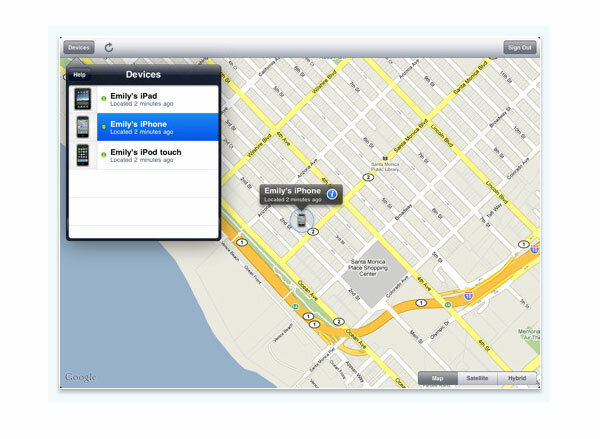 A Mobile Me subscription is required to use the ‘Find My iPhone’ app but after you’ve logged in your device is located and displayed on a map. The app also allows you to remotely lock your device or even wipe the contents from it if you think the possibility of recovery is zero.